Plymouth is a part of the South West Devon Waste Partnership, which was established in 2008. 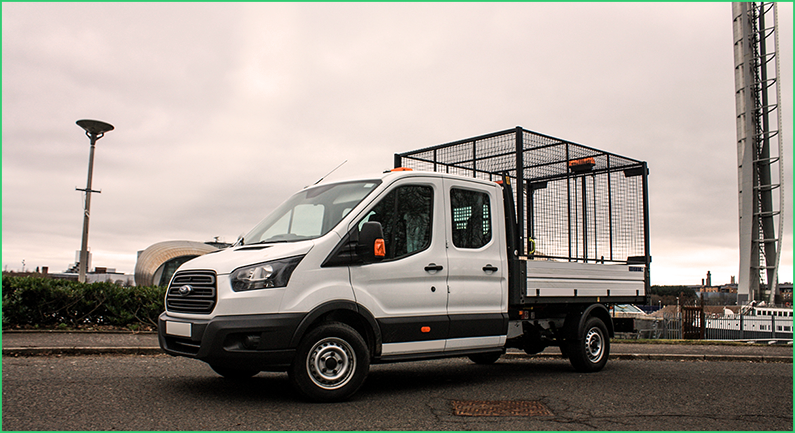 The aim of this is to provide a reliable, economic and proven solution to stop waste from going to landfill sites. 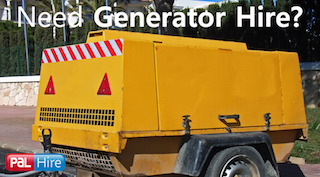 This will reduce the carbon impact and provide combined heat and power. 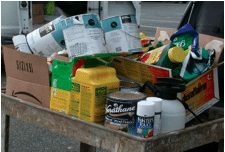 This is essential for the environment, as there is too much waste being sent to landfill and this method of waste disposal is very damaging. Here at TopSkips, we take care of the environment too. 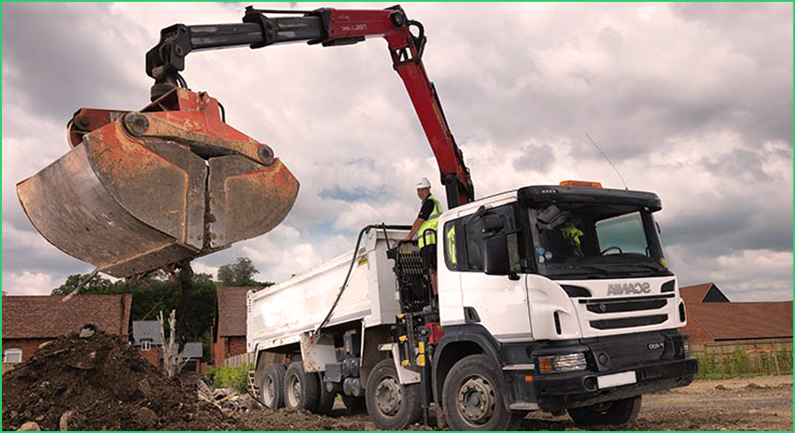 Out of all the waste, rubble and debris that gets put in our skips, we aim to recycle 90% of it. We think it’s important to reduce the amount of waste being sent to landfill to reduce our carbon footprint and also reduces the landfill taxes. It’s a win-win.  For a quick quote, you can fill in our 1-minute online form or give us a call on 0844 686 9342 for more information and advice. Tavistock is a market town in Devon. There is currently a ten year plan in place to regenerate the area. Instead of there being one huge reconstruction all at once, the council have set medium term goals, such as reopening shops. 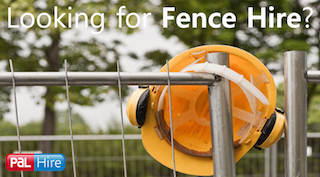 When working on large projects, you need to make sure that the site is safe for the workers. 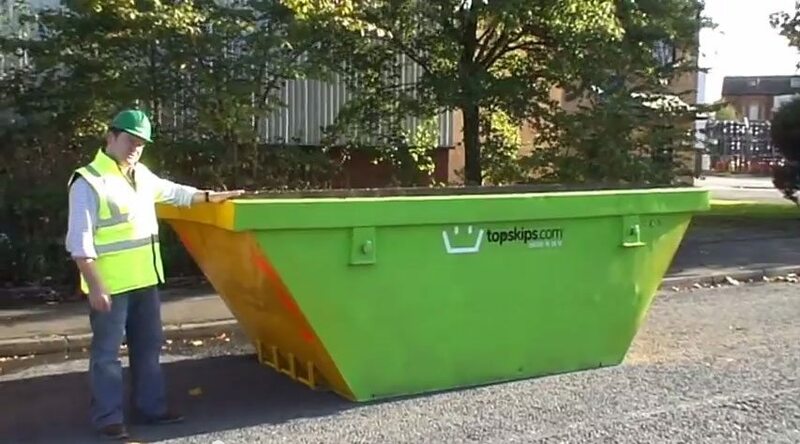 Here at TopSkips, we provide low cost skips with excellent customer service to assure you always meet your duty of care. 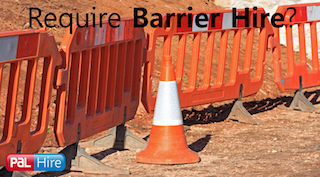 Of course, skips are necessary on site to correctly dispose of waste, rubble and debris, but also to assure that the construction site meets the regulations and standards as set by the HSE. This major Cornish town is located by the Bodmin Moor. There is current regeneration underway to transform the town centre. This includes realigning kerbs and footways, resurfacing roads, adding a new drainage system, new traffic lights, and much more. 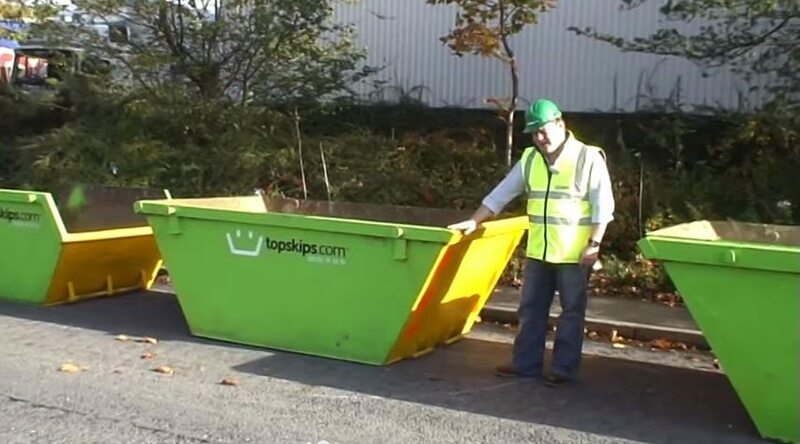 TopSkips have been providing skips to regeneration sites, such as this one, since 2003 and are the number one choice for skip hire in Bodmin. We provide the lowest prices on the market, thanks to our industry experts and always give you the best customer service, due in a large part to our friendly and professional team. Launceston is a town in the ancient borough in east Cornwall, and there are current reconstruction plans for the town and its riverbank areas. There are plans to redevelop the riverside and part walks, rejuvenate a major employment area, create a north south link road to improve traffic, support sustainable emissions and enhance the town centre by creating more shared spaces and making the area more accessible and attractive to tourists and residents. The town centre will also consist of a cobbled area and a new and improved taxi rank. 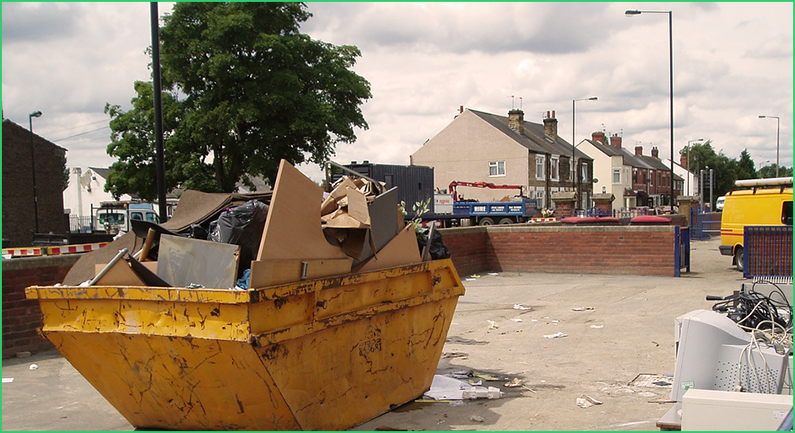 TopSkips are experienced at providing commercial skips to similar regeneration projects. 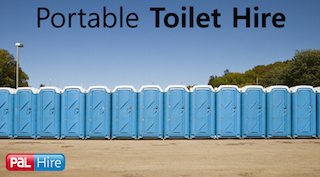 As we’re a nationwide company, we have depots all over the country. 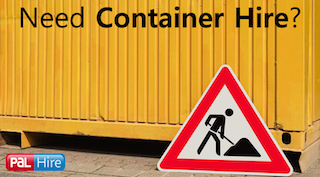 This means that we are able to get hold of skips anywhere and at short notice. So, if you’re working on a project that becomes bigger than expected, we can get out a bigger skip to you quickly – no problem. 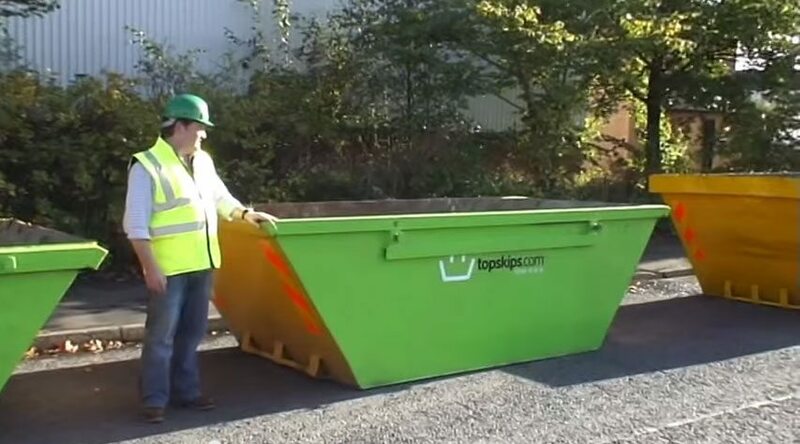 Here at TopSkips, we want to make sure your job runs smoothly and we don’t want you to be worrying about hiring a skip. That’s why we take care of everything for you at a low price. 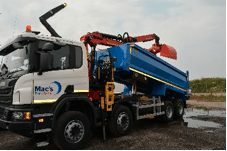 We deal with everything from the moment you request a quote from us, right up until we collect the skip from you. 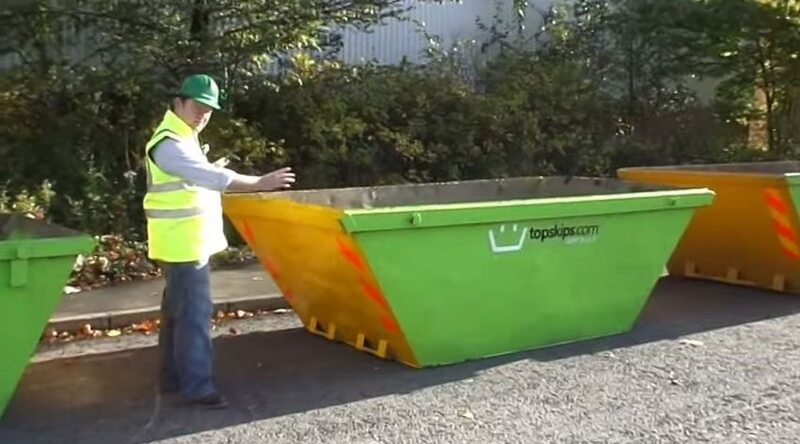 If you want more advice and information on our skips in Plymouth, Tavistock, Bodmin and Launceston, give our expert team a call on 0844 686 9342 today, or for a quick quote, just fill in our 1-minute form online.